Freshly baked Puerto Rican desserts. A delicious clichÃ©. Coffee &Â Sweets.. like cafe con leche with quesitos, donuts, pastelillos, and of course avena de coco. Warm Quesitos! Eat them like you've never had one before. 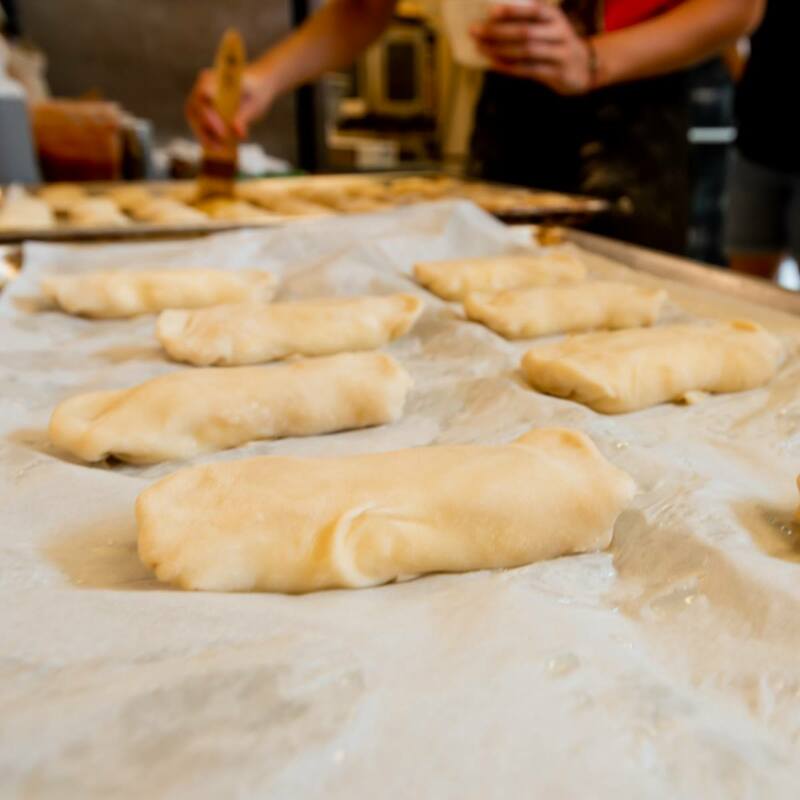 Quesitos are Puerto Rican cheese pastry twists that go amazing with coffee or on their own. 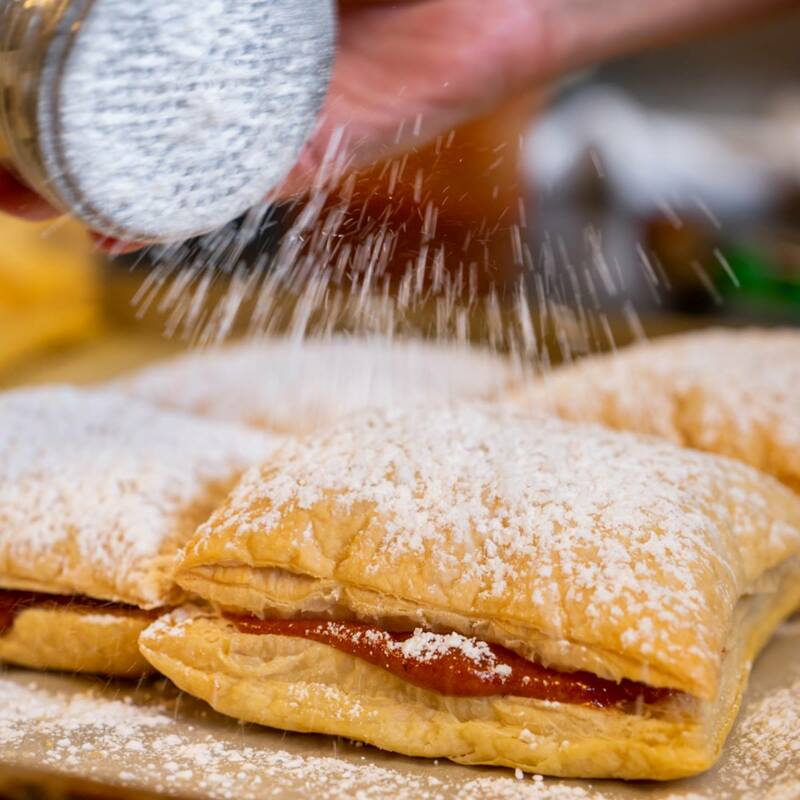 Pastilillos de Guayaba, are a light and flaky turnover that you can enjoy anytime you have a sweet tooth. The best part of our Cafe? The option to enjoy when you stop by &Â the option to pick up and go.